Chelsea and French striker Olivier Giroud is set for a crunch discussion with Chelsea boss Maurizio Sarri over his future at Stamford Bridge before the close of the transfer market. 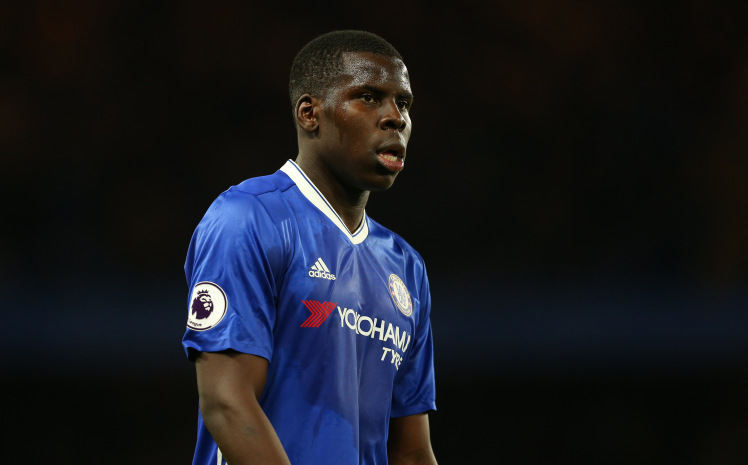 The world cup winner joined the west London club last winter from Arsenal but he faces a huge uncertainty over his future ahead of the coming season due to intense competition for a place in the club’s attacking department. The former Arsenal striker signed an 18-month contract with the Blues last winter during Conte’s reign at the club. His stay at Stamford Bridge since last season has neither been a good one nor bad one as he didn’t play many games before the season came to an end in May. With new manager at the club’s helm of affair ahead of next season, the Frenchman wants to know if he is in Sarri’s plan for next season. 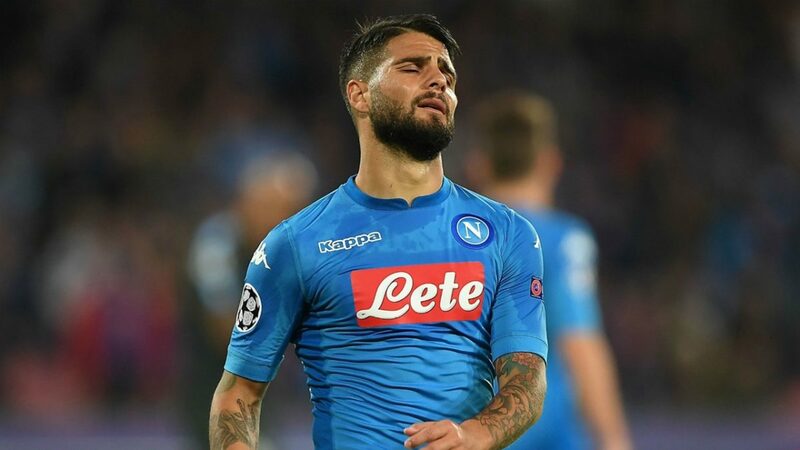 According to Goal, Olympique De Marseille are showing interest in the striker and they are reportedly set to make move for his signature, should Sarri decides to part way with him this summer. The Ligue 1 side are keeping close tabs on the 31-year-old striker but the outcome of his discussion with Sarri will go a long way to determine whether they would make move for his signature or turn attention to other strikers. Giroud was part of the world cup winning squad in Russia last month, though, he failed to score a goal during the tournament despite getting much game-time with the Les Blues. 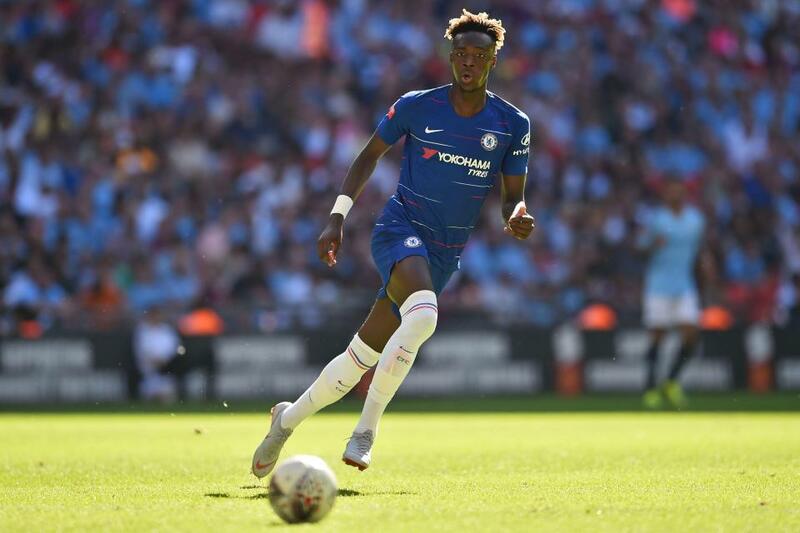 It remains unknown if Sarri would love to retain Giroud’s services beyond this summer, just as he has reportedly given Michy Batshuayi another chance to rejuvenate his Chelsea career.